This is a 5K race (run or walk) in our neighborhood. It is very family friendly and has been a tradition in Providence Plantation for many years. 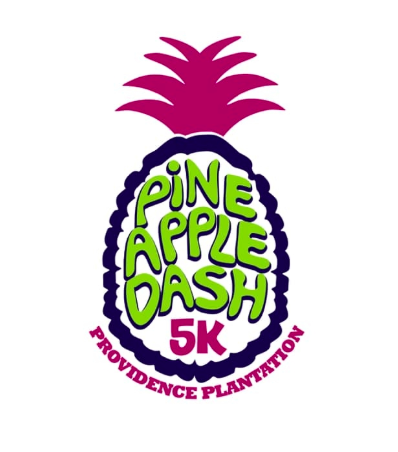 7th Annual Providence Plantation Pineapple Dash 5K! Register prior to 4/12 for special savings!